The 200L Brewery Equipment boiled saccharification method is characterized in that a part of the mashing mash is heated to the boiling point in batches, and then mixed with the remaining unboiled mash, so that the temperature of all the mash is gradually increased to the temperature required for the different enzymes, and then reached. The final temperature of saccharification. According to whether or not the auxiliary material is added during the saccharification process, the mashing method can be divided into a single simmering method and a double simmering method. According to the number of times of mashing, the single simmering method and the double simmering method can be divided into three times. Secondary and one boil method. (1) The method of boiling saccharification can strengthen the gelatinization and liquefaction of starch and increase the yield of saccharification. (2) The boiled saccharification method can remedy the shortcomings of some malt maldissolving. This method is mostly used to brew the following fermented beer. The brewed beer is mellow, soft and delicious. 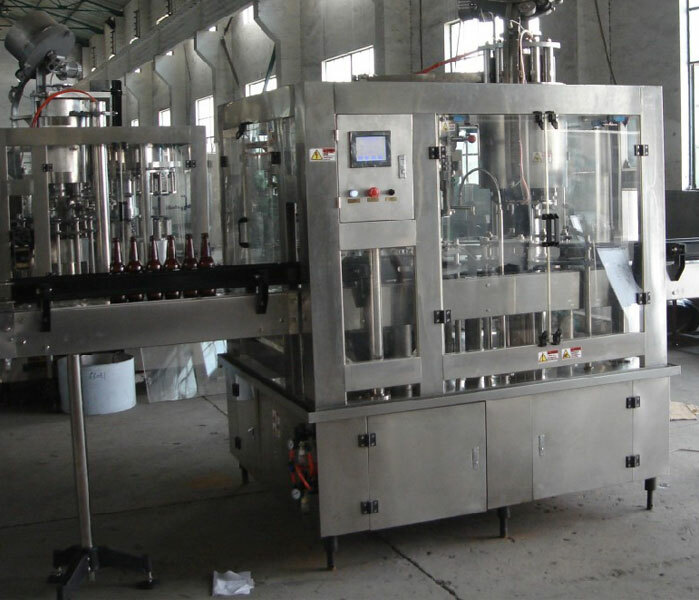 It can be used to produce light beer or to produce concentrated beer. (3) The cooking saccharification method uses a large energy consumption, which is about 20% better than the leaching process. Multiple boiling requires a lot of energy and time, so the number of boiling times (1~2 times) and boiling time should be reduced as much as possible in the Mini Micro Brewery Equipment Factory(10~15min for light beer and 20~30min for dark beer). ) to reduce costs and shorten the saccharification time. (4) Using the boiled saccharification method, in order to protect the enzyme activity, the stirring must be started when the mashing is combined, and the mashing liquid is boiled in the remaining sputum, and it must not be reversed and smashed. With the boiled saccharification method, the enzyme in the unboiled mash is used to break down the starch, so the total sputum cannot be boiled to avoid the boiling process killing all the enzymes in the mash. 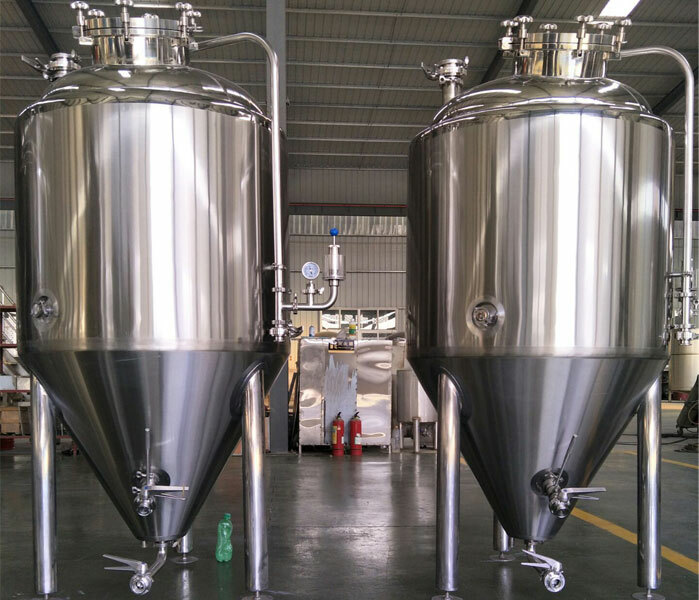 Previous: What Is The Brewing Process Of 800L Brewery?